Earlier this week, Cricket South Africa confirmed that the franchise system will be replaced by provincial competition next year. The Lions, Cape Cobras, Knights, Dolphins, Warriors and Titans will effectively be replaced by Gauteng, Western Province, Free State, KwaZulu-Natal, Border, Northerns and others. 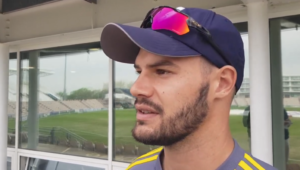 The South African Cricketers’ Association’s uncertainty about the decision added to the speculation, especially when SACA CEO Tony Irish expressed his concerns. Irish was unconvinced that CSA’s predicted loss over the next four years will not decrease from R654-million to around R200-million, as stated by the organisation. ‘We need to feel comfortable that the finances and predictions are correct. That will determine how we respond to the proposed changes,’ said Irish to Sport24. Despite this, Nkuta dismissed all suggestions that CSA is financially unstable. 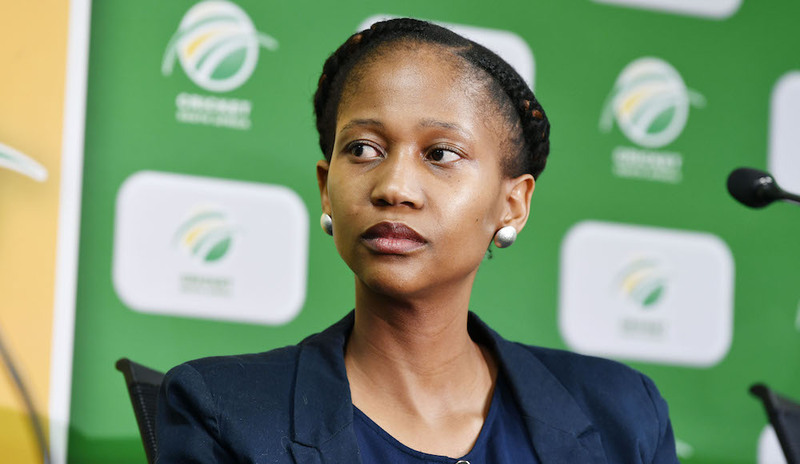 ‘It’s been incorrectly reported in the media that CSA is in a financial crisis,’ she told Sport24. ‘That’s incorrect. CSA is financially stable. What has happened is that we forecast on a four-year cycle from one year to another in terms of what we see in revenues, and we are acting as a responsible business. Last weekend, CSA CEO Thabang Moroe also gave some insight into CSA’s commercial model.